At least 49 people were killed and over 40 injured after gunmen opened fire in two mosques in the New Zealand city of Christchurch Friday. The coordinated and unprecedented attack that has shocked the usually peaceful nation. The shooting happened al Noor mosque on Deans Avenue, and Linwood mosque on Linwood Avenue in Christchurch's city center. 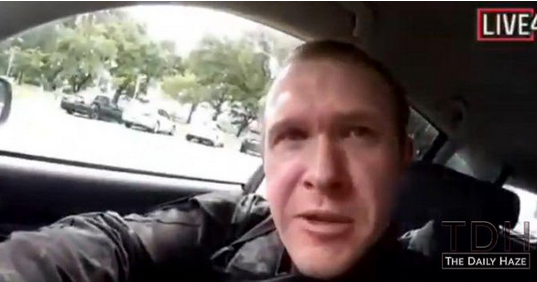 One gunman, Brenton Tarrant, live-streamed footage of his rampage, filmed with a head-mounted camera. The footage showed him firing indiscriminately at men and women from close range inside the Al-Noor mosque. New Zealand Police Commissioner Mike Bush said four people have been taken into custody -- three men and one woman. 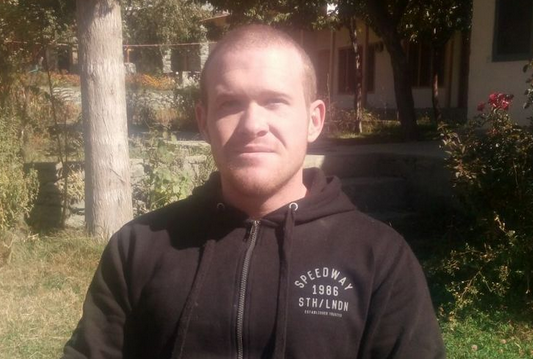 Bush said Tarrant has been charged with murder and will appear at the Christchurch court Saturday morning local time. Tarrant appears to have described himself as an "ordinary white man" who "decided to take a stand". Tarrant reportedly worked as a personal trainer at Big River Gym in the northern New South Wales city of Grafton.